While we are best known for our work in the automotive industry, our experience doesn’t end there. We’ve successfully completed projects ranging from civil, retail, tenant improvement projects, and beyond. We also have an entire division for Earthworks, making us a full-service building partner. Our first large-scale projects were automotive dealerships, and our reputation in this industry is second-to-none. To date, we have built over 70 of Calgary’s largest and most iconic dealerships, owned and managed by individuals who come back to us time and time again. These dealerships have evolved over time. 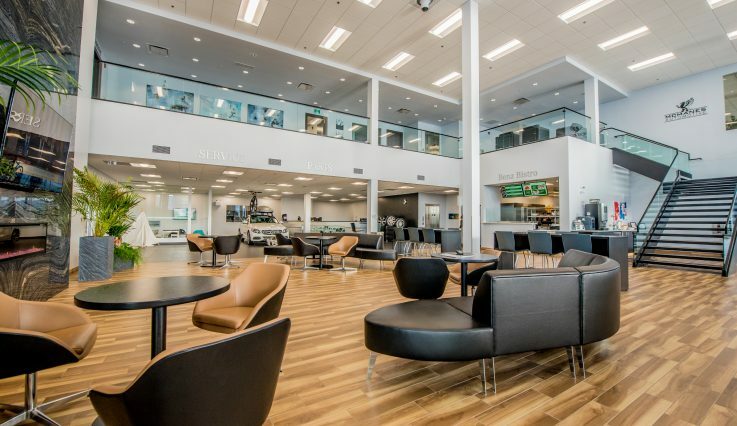 In the past, they were glassed-in rooms for cars, but today’s auto dealerships have become intricately designed operations requiring careful collaboration between international brand manufacturers, franchisees, land-owners, city planners and dozens of trades. The spaces that are designed for an exacting sales experience, include service centres, retail areas, waiting rooms, even cafes and nail salons. Simply put, whatever type of a business you wish to build, we’re confident in our ability to design-build your project. Contact us, we want to hear about your project.